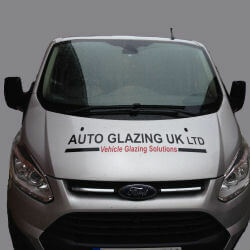 Autoglazing UK Ltd specialise in replacement windscreens, rear screens, and door and body glass for all makes and models of vehicles. Avoid further costly and inconvenient windscreen damage by having windscreen stone chips or scratches repaired right away. Autoglazing UK Ltd have fully equipped mobile workshops which can attend your home, local garage, or place of work. 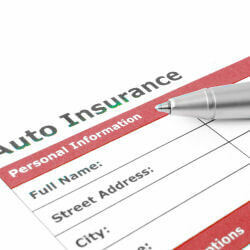 Autoglazing UK Ltd not only offer direct insurance billing, but also accept all major credit cards. We are able to call at your home, garage or work premises, saving you time and inconvenience. We specialise in replacement windscreens, rear screens, and door and body glass for all makes and models of private and commercial vehicles. At Autoglazing UK Ltd we strive to keep prices as low as possible while maintaining work quality, safety and customer service. 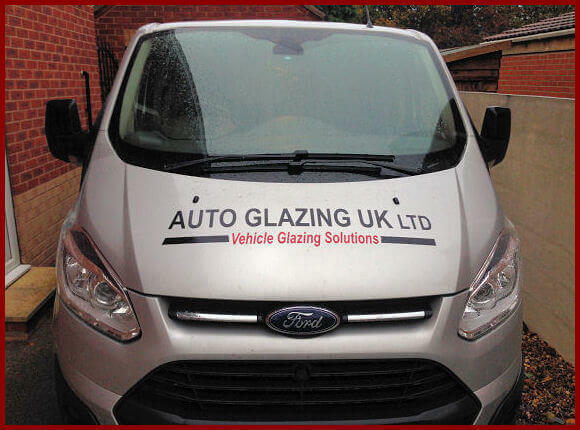 At Autoglazing UK Ltd, we pride ourselves on providing a professional and trusted auto glazing service not only in Leeds, but throughout West Yorkshire. 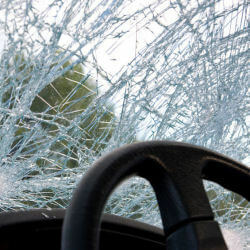 We provide a fully mobile service and can carry out windscreen repairs and replacements at your home, garage or office, and have built up a strong reputation for excellent service, reliability and value for money. Contact us for further information on any of our services on 0113 345 9100. Most insurers (subject to your insurer and your cover) now offer free stonechip repairs, saving you the cost of paying any excess. Also a chip can usually be repaired in less than 30 minutes, and the vehicle driven immediately afterwards as there is no drying time. Our fully qualified ATA accredited registered technicians can carry out a stone chip repair at any location of your choice from one of our mobile fitting units. So, before thinking of replacing your windscreen, call one of our experts on 0113 345 9100 to find out if your windscreen can be repaired. Our fitters are fully qualified and registered as A.T.A. automotive technicians, ensuring that all our work is carried out to the highest standard. Safety, quality and premier customer service are our top priorites. We therefore insist on using O.E. materials and back up our work with a warranty (subject to conditions) for as long as you own the vehicle. 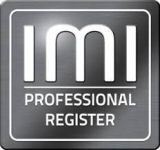 We are also included on the IMI Professional Register which lists individuals in the automotive industry who demonstrate experience, professionalism and commitment to ethical working practices, and ensure their knowledge and skills are current. 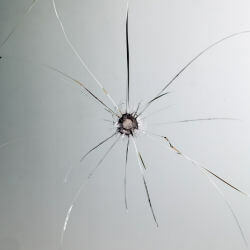 We understand that not every motorist has sufficient cover on their insurance to cover the cost of a stone chip repair or windscreen replacement, and so, we at AUTOGLAZING UK LTD, strive to make our prices as competitive as possible to help soften the blow of an unexpected repair bill. 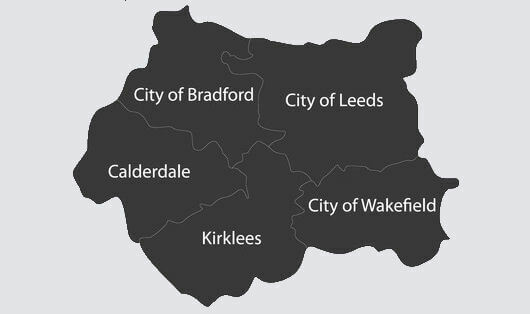 PROVIDING WINDSCREEN REPAIR AND REPLACEMENTS THROUGHOUT WEST YORKSHIRE.